Andrzej Duda shot to prominence in Catholic news when he rescued a host of Holy Communion that had fallen to the ground during a national pilgrimage, while he was President-Elect of Poland. 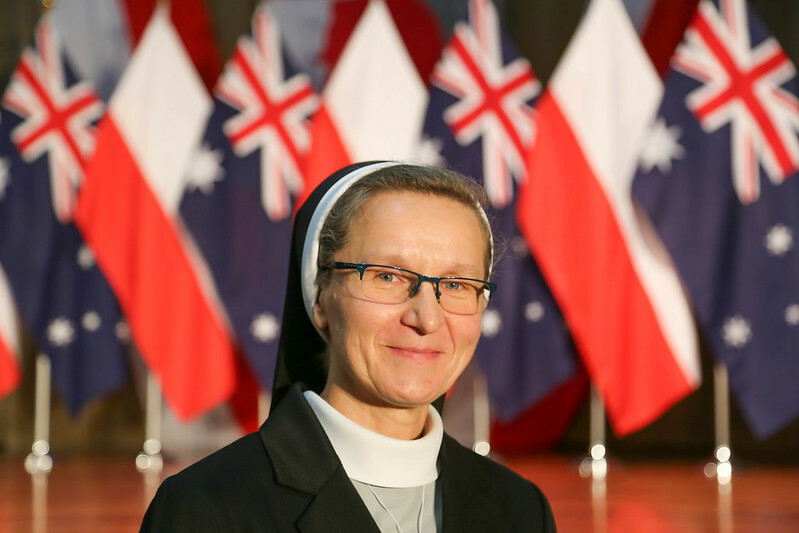 On Monday 20 August 2018 President Duda and First Lady Kornhauser-Duda visited the Shrine of Our Lady of Czestochowa, Marayong in their only NSW community event during the first official visit to Australia of the leader of a free, independent, sovereign Poland. Over 800 Polish-Australian community members gathered in the John Paul II Hall to see the President and First Lady.